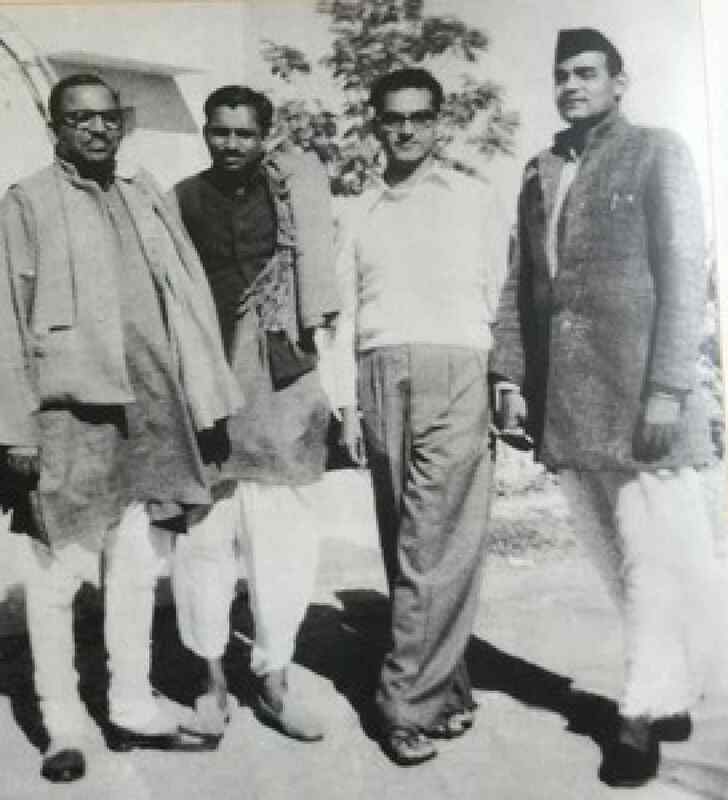 Long before Atal Bihari Vajpayee became Prime Minister, he used to visit the homes of his childhood friends riding a bicycle, much to the surprise of many here in Madhya Pradesh, his niece Kanti Mishra said. 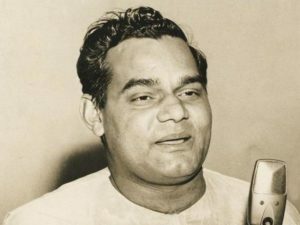 Kanti Mishra said Vajpayee, who died today at the age of 93, was humble in his conduct despite becoming a towering personality in the Indian politics. He used to cycle down to the homes of other childhood friends in the city also, she said. The 75-year-old lives Kanti next door to the former PM’s house in Kamal Singh Ka Bagh area, which plunged into grief after the news of Vajpayee’s death came. Kanti Mishra said Vajpayee last came to Gwalior, his native town, around 12 years ago. “Chachaji came to Gwalior last time round in 2006 to celebrate his birthday and stayed here for three days,” she recalls. Ravi Upadhayay, a photojournalist who lives close to Kanti Mishra’s house, said Vajpayee got his two-storey house converted into a free computer training centre and children’s library in 1997 in the memory of his father late Krishnaji.